Live music and chicken wings go hand-in-hand like no other combination can. Each year the Guitar Strings vs. Chicken Wings competition is held in Lake Tahoe to find out which restaurant has the “Best Wings” and which live band is the “Best Band.” Each restaurant and band will compete for a $250 cash prize along with bragging rights for the remainder of the year. Here is what you can expect to find at this exciting event. This year’s Guitar Strings vs. Chicken Wings is shaping up to be one of the best yet. Guests are able to try out the delicious wings while listening in on live music with a $5 donation entry fee. Guests will be given voting tokens to help determine the best wings and band while trying out four different kinds of wings. Tickets and drink specials are also available to help extend this exciting event for hours. Each restaurant will be providing their own special recipes, with some that can be extremely spicy. The proceeds from the Guitar Strings vs. Chicken Wings event will be donated to the Tahoe Institute for Natural Science (TINS). This year’s event take place on September 7th at the Squaw Valley Alpine Meadows from 4:30pm to 9:30pm. Come out and enjoy one of Lake Tahoe’s most exciting Squaw Valley events this fall! 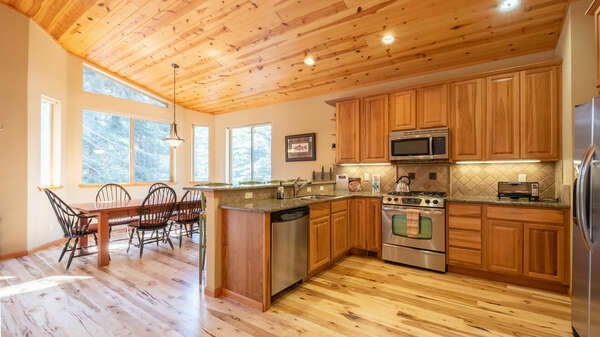 Contact our rental experts today to find the perfect luxury vacation rental for your next North Lake Tahoe vacation getaway. 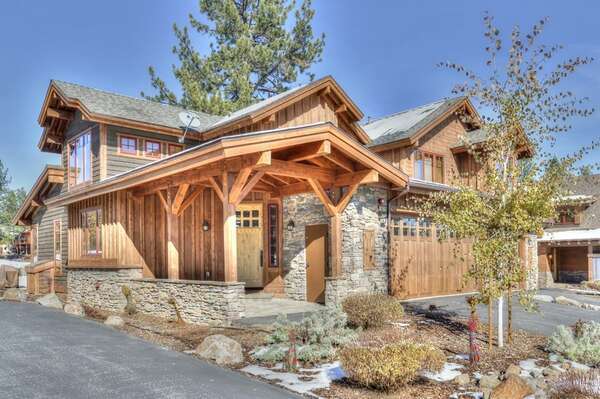 You will be staying in style and luxury as you enjoy the many amenities of each rental. All of the Lake Tahoe activities and Squaw Valley events will be just a short drive away, including this year’s Guitar Strings vs. Chicken Wings. 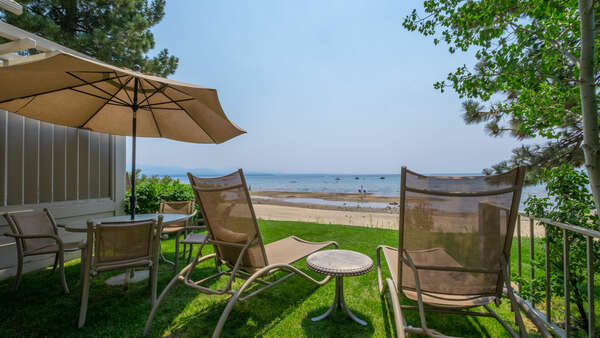 Plan your stay with Tahoe Signature Properties today!